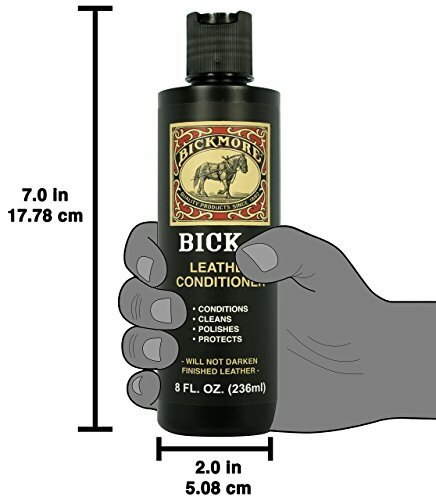 SIMPLE ONE STEP APPLICATION PROCESS: Our formula is easy to apply and conditions your favorite leathers with ease. 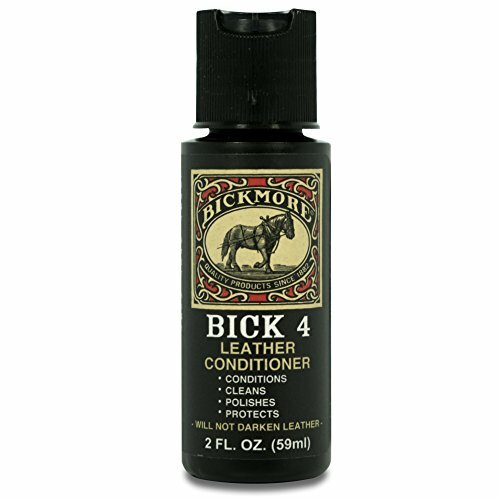 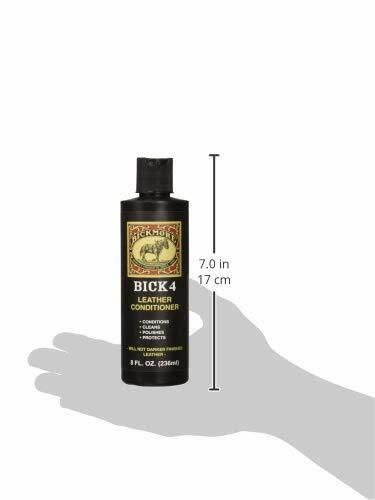 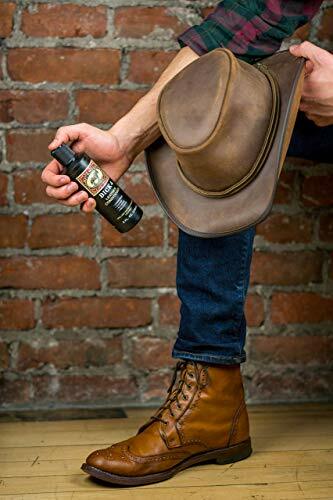 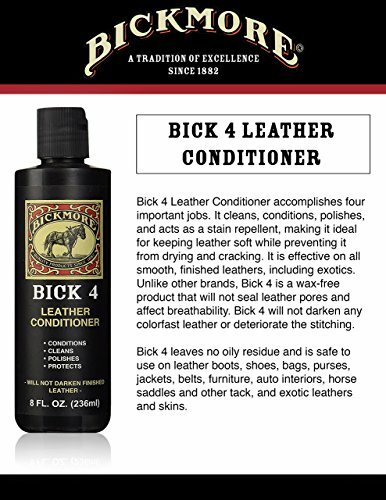 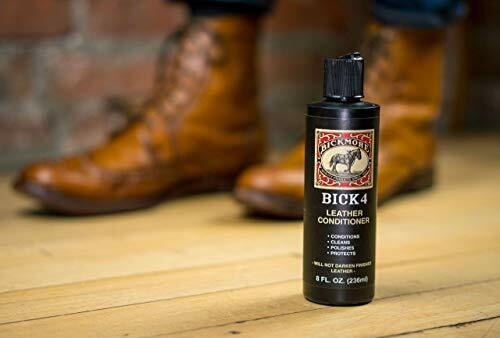 Bickmore Bick 4 is your all-in-one complete leather care product. 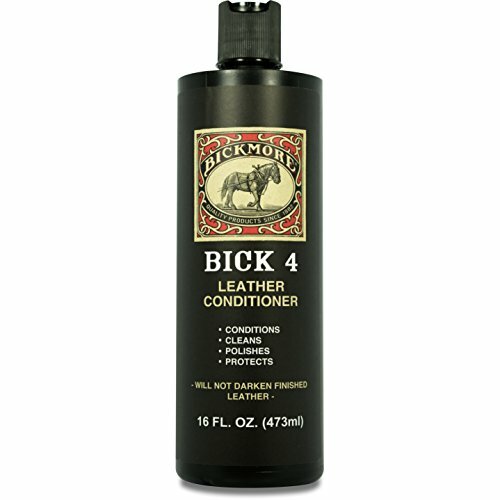 product for any reason please contact us and we will do everything we can to make it right.